A true professional with a genuine desire to see people achieve their property goals, Aaron is widely regarded as the local agent of choice. Aaron’s extensive knowledge of the area, its buyer demographic and the property industry have seen him secure optimal results for clients, including many higher than expected prices, throughout his very successful career. Aaron has always had an avid interest in both people-related industries and the business sector. After leaving school and exploring the length and breadth of the hospitality industry, including venue management, he established two businesses, a bakery/café and an independent liquor store, by his late 20s. 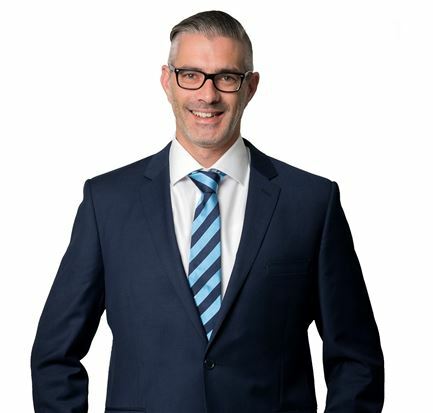 In search of fresh challenges, Aaron then turned his mind to real estate, completed the necessary studies, and commenced his multi award-winning career at Harcourts Cranbourne in 2005. While specialising in the sale of established homes from Lynbrook to Tooradin and beyond, he also gained valuable experience in selling homes off the plan, house and land packages and rural sales. 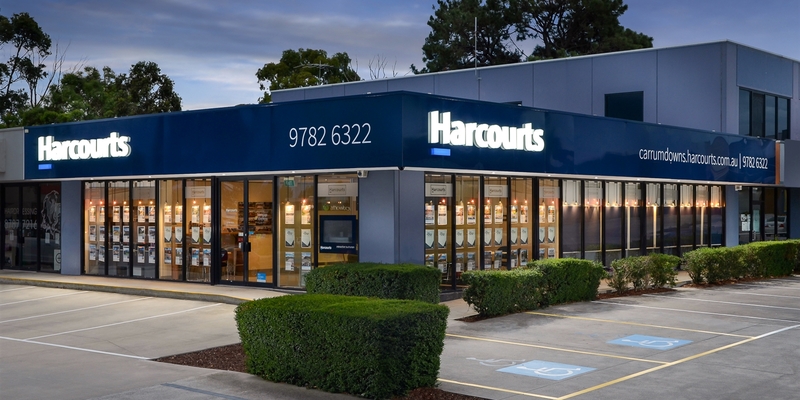 A move to Harcourts Carrum Downs in 2012, along with ongoing high-level training and professional development, has seen Aaron’s career as a respected and highly sought-after sales specialist go from strength to strength – and his large network of repeat and referral clients is testament to that. Aaron tells it as it is. “An honest, straightforward approach, without the hype, is the best, and only, way to help people make the most of their sale,” says Aaron. “Once everyone understands the facts, the market conditions, and the marketing strategies most likely to attract competing buyers and the highest price, the rest almost takes care of itself,” says Aaron, who works closely alongside clients in a supportive and open way throughout the entire process. Aaron, who has lived in the area throughout his adult life, loves its location edging Port Phillip Bay and its easy access via major arterials to the CBD, the Mornington Peninsula and beyond. Outside of work, Aaron enjoys paddle boarding along the bay and Patterson River, exploring the fine food and wine of both Melbourne and the peninsula, and travelling throughout Asia.